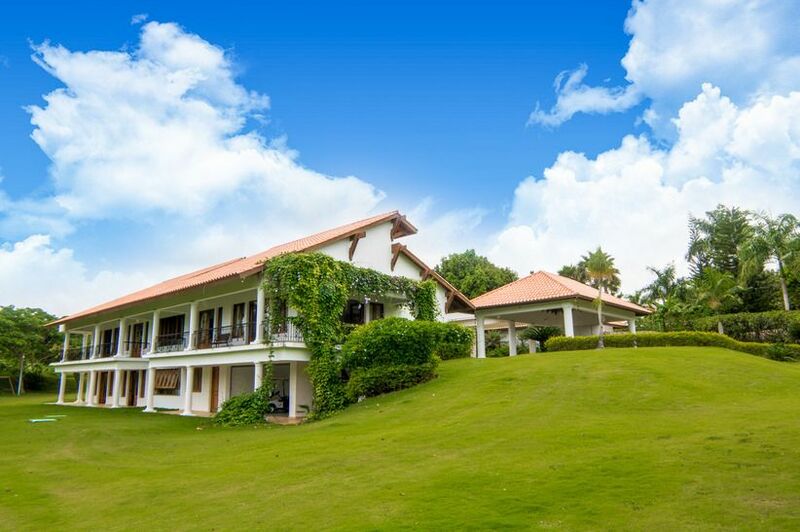 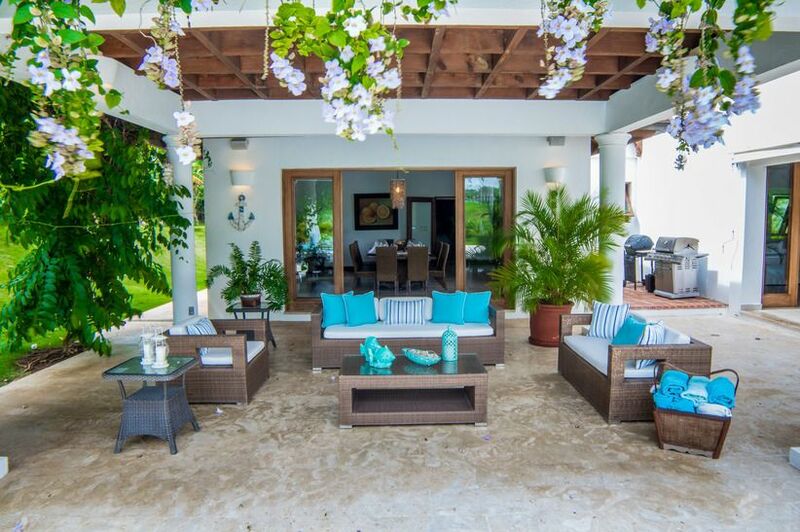 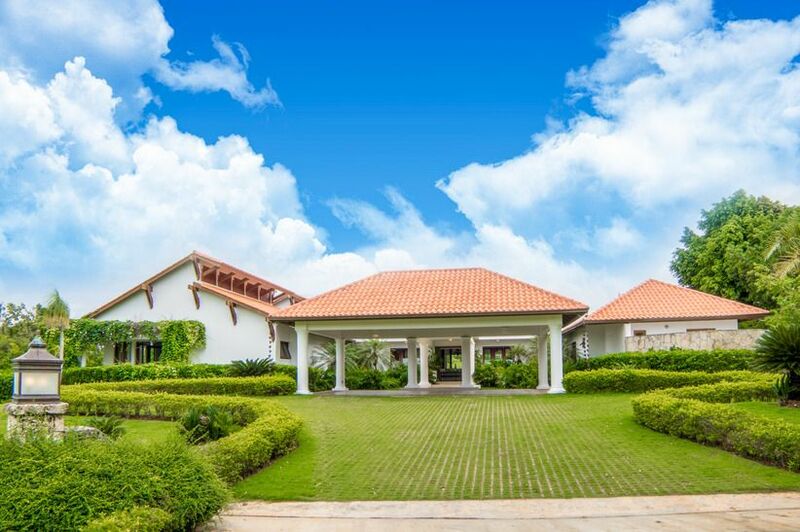 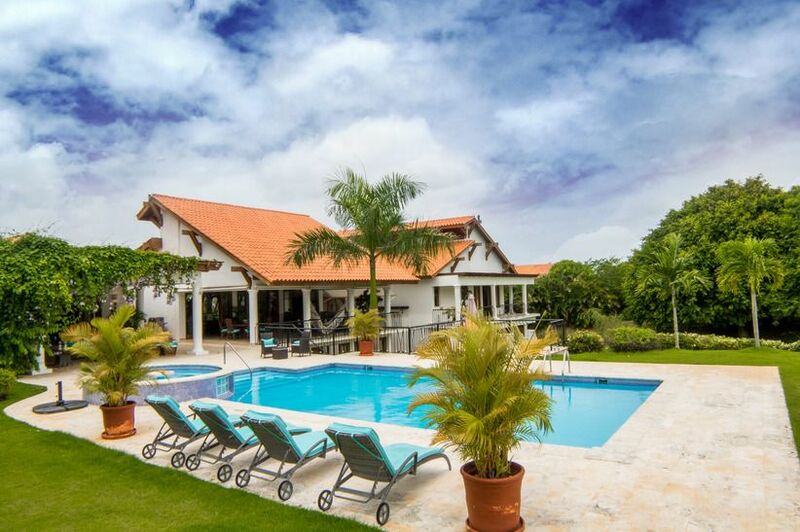 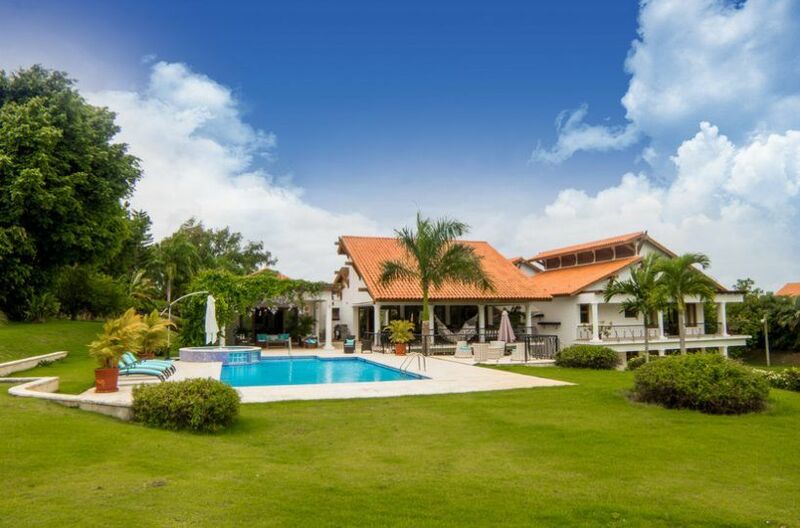 Villa Las Colinas 17 is a luxurious property includes lavish and spacious interiors and expansive tropical exteriors. 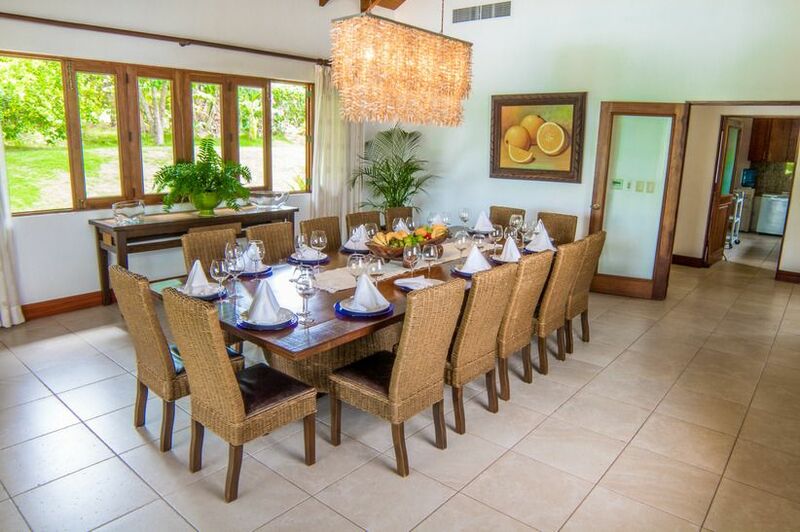 The villa can accommodate up to 16 guests in total, perfect for an extended family getaway. 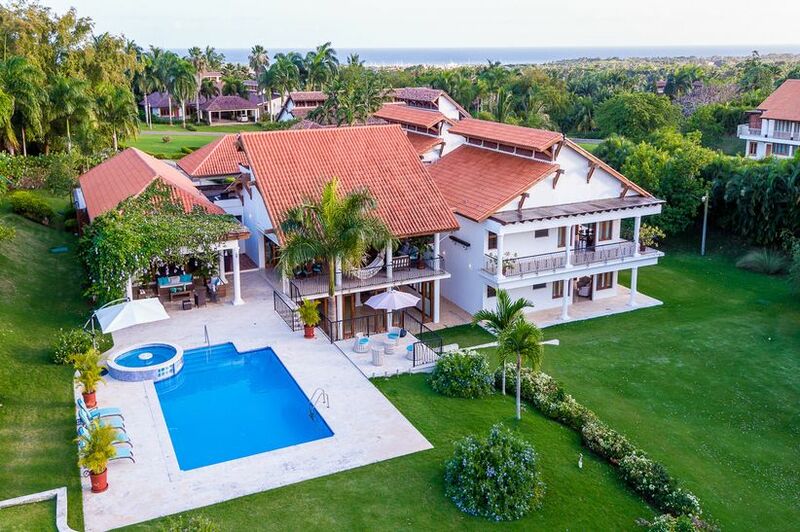 Boasting incredible views, this 6-bedroom sophisticated property is nestled in Casa de Campo, one the most renowned gated villages of the Caribbean, be ready to experience a secluded and private, yet vibrant holidays with your beloved ones. 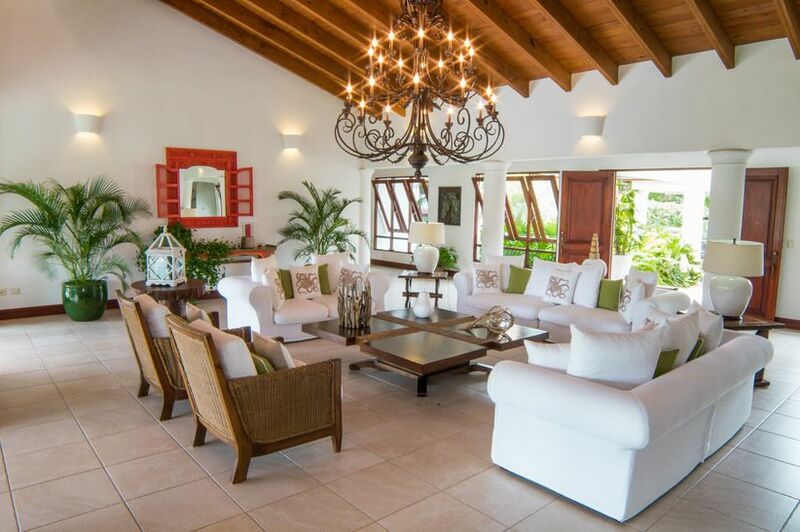 Stepping into the main foyer you will admire the large and spacious open design the property embraces. 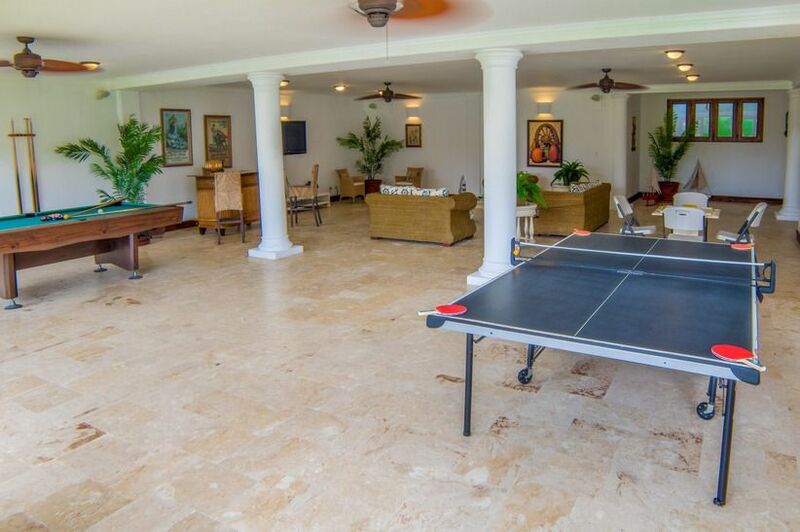 Notice the exuberant gallery with terracotta roof tiles and solid white columns. 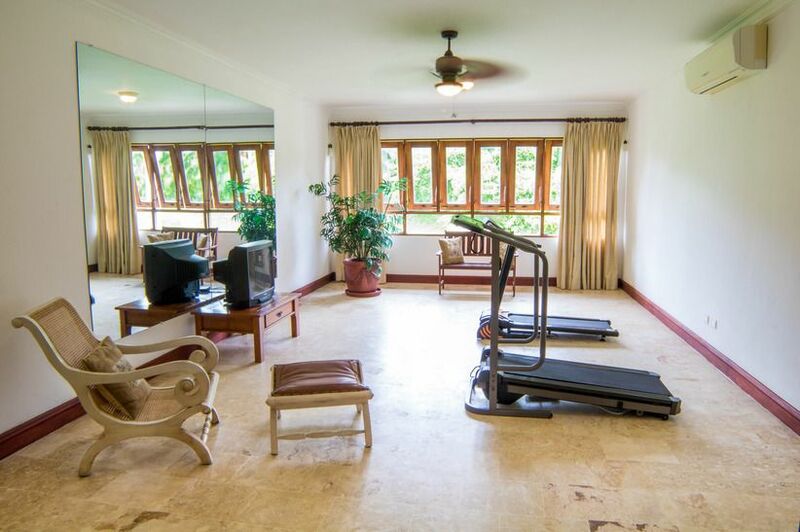 Next is the dining table with 14 seatings of leather, hardwood, and wicker and for some exercise, you can use the two treadmills in the gym next door or to lay back and relax you can use the TV room. 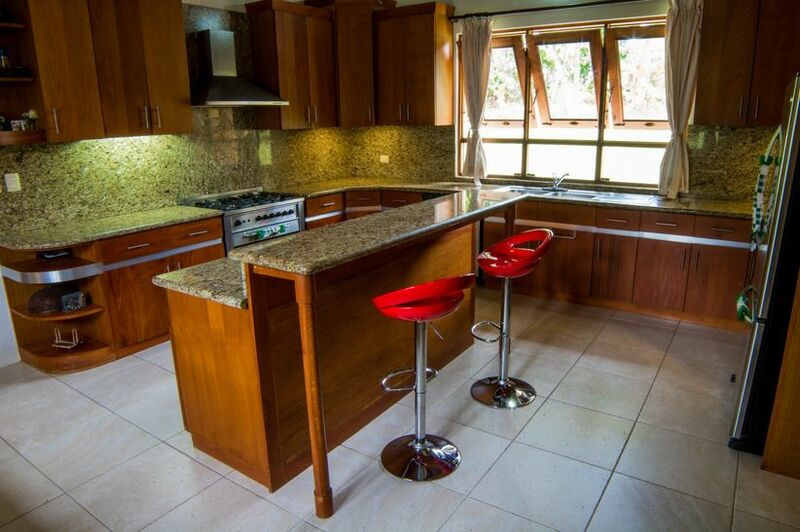 When it’s time for a snack or an elaborated meal at Villa Las Colinas 17, you can prepare it on the fully equipped kitchen. 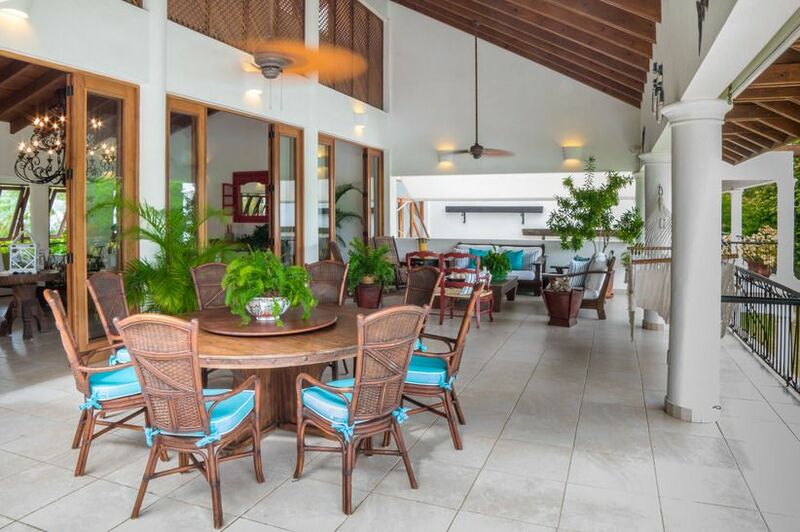 Stepping outside means to discover a whole new world with the incredible views and soft touch of a gentle breeze coming from the Caribbean under a flourishing gallery with multiple spots to sit and enjoy the view, from the alfresco dining for eight next to the BBQ. 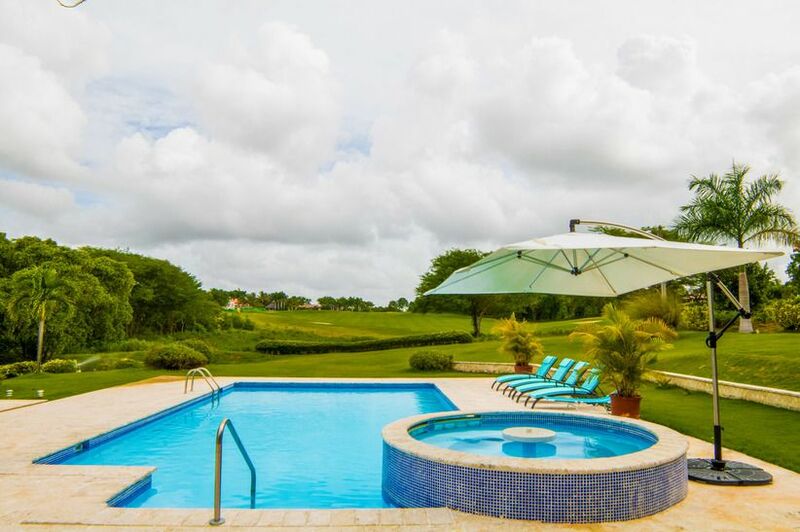 On the same level, the large swimming pool offers all you need to cool off and the hot tub secures lots of fun and relax for all ages. 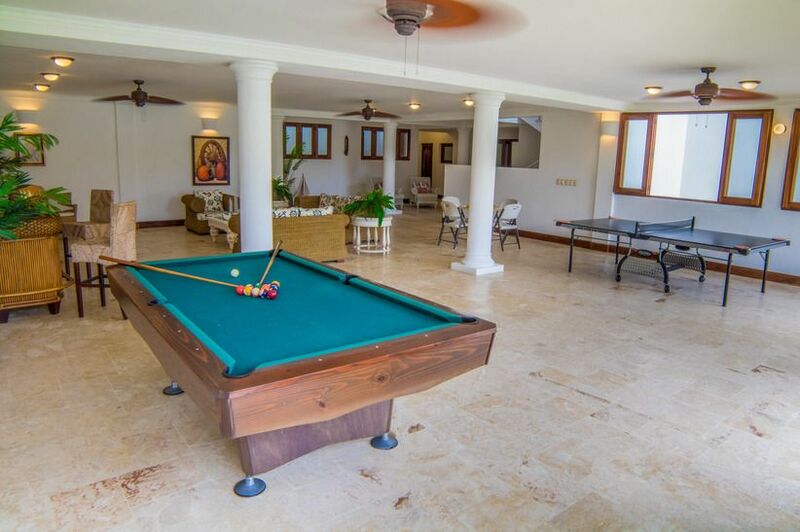 From the first floor, take the stairs down to a gigantic family room with everything you need to take your vacations to the next level: a TV area, table tennis, a play-hockey table and a pool table. 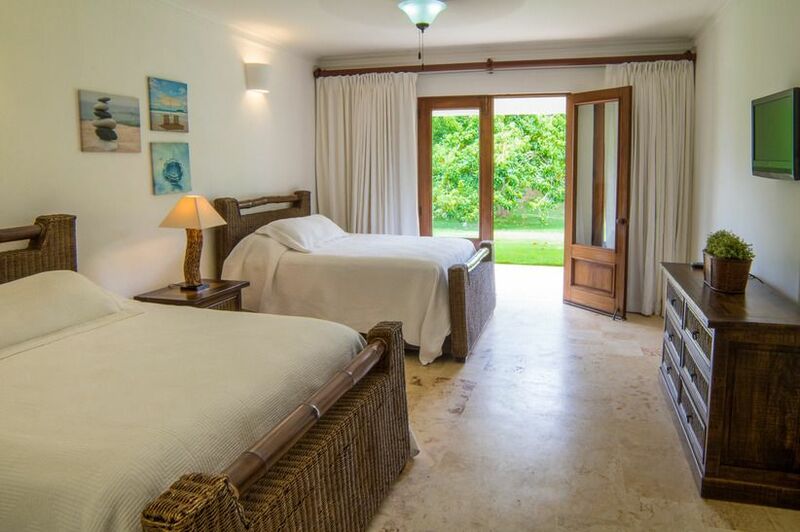 All bedrooms at Villa Las Colinas 17, are perfect to your guest’s resting moment, on the first floor, you will find the master bedroom with a king bed, a small breakfast table, walk-in closet, ensuite bathroom with dual vanity and two stand-alone showers. 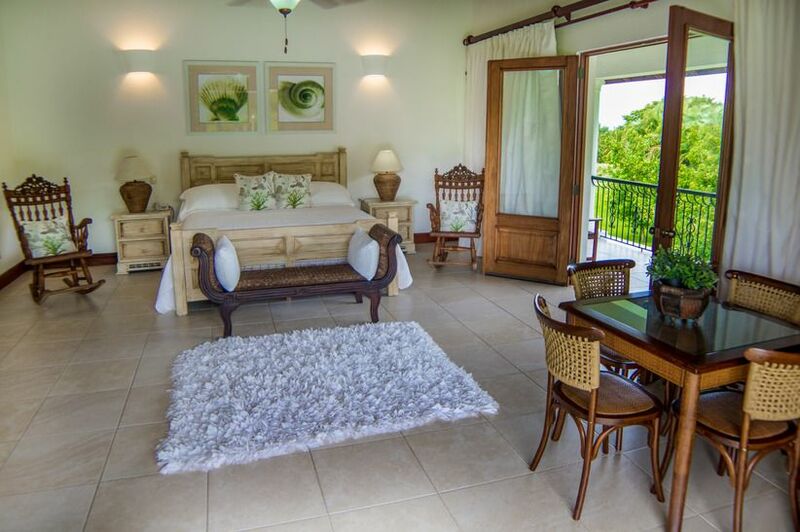 The second bedroom offers a king bed, and the third and forth two queen beds each. 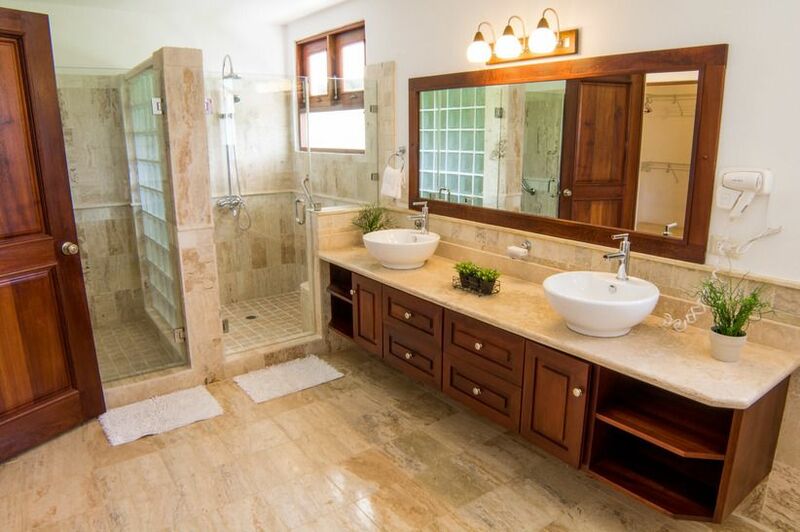 All three have ensuite bathroom and walk-in closet. 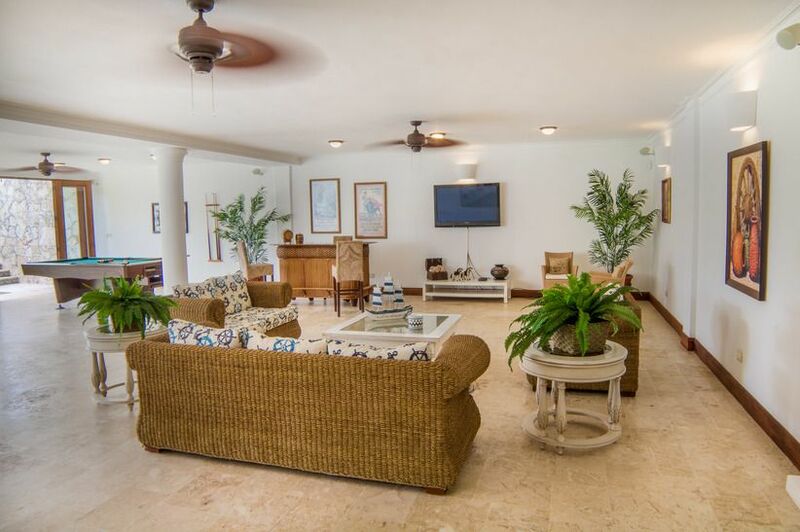 These 4 bedrooms have direct access to the balcony, offering mesmerizing views and have a TV. 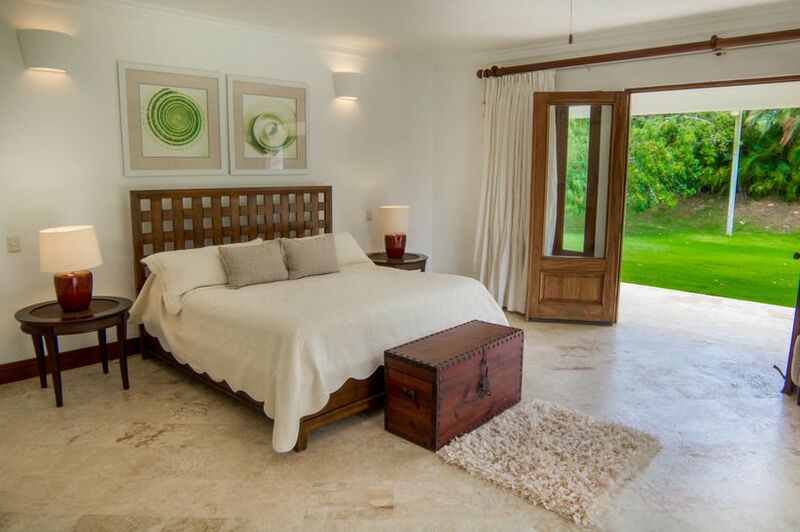 On the lower level, is the fifth bedroom with a king bed and the sixth bedroom has 2 Queen Beds. 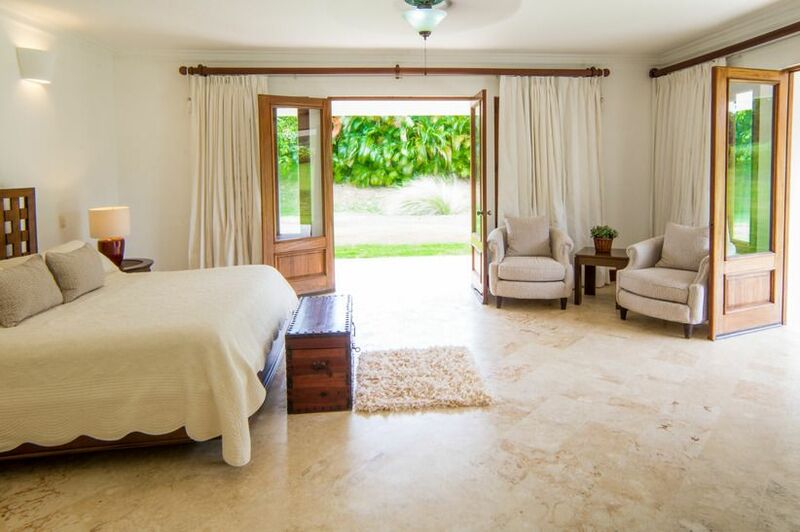 Both have a walk-in closet, ensuite bathroom, direct access to the garden and TV. 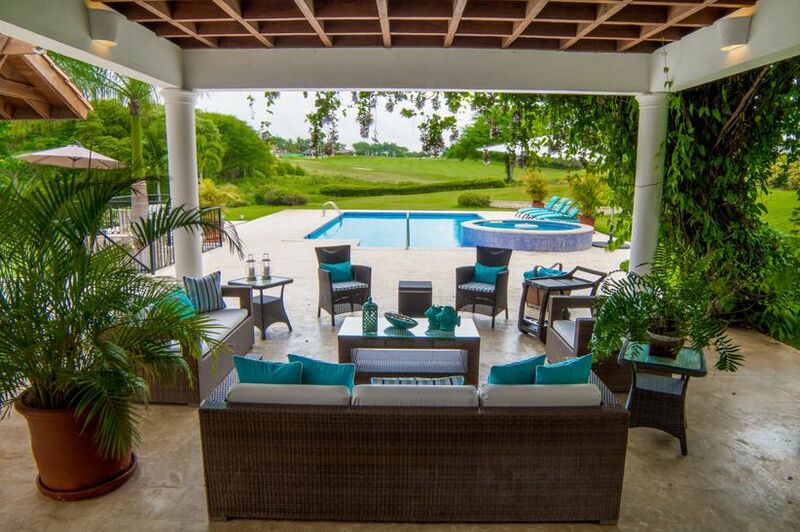 At Caribbean Villa Retreats we guarantee personalized attention and unlimited enjoyment. 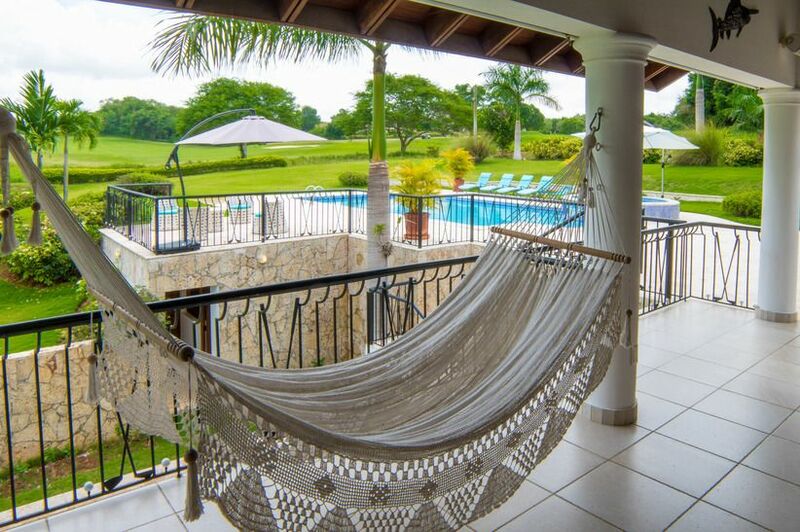 Rent with us these Caribbean retreat for a luxury holidays in the Caribbean, tourist attractions exploring in the Dominican Republic, family fun vacations or weeding and romantic celebrations. 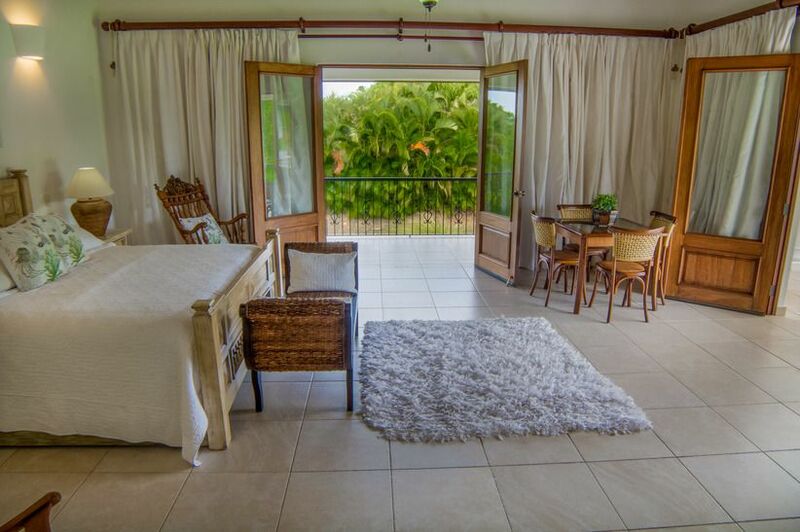 This property has a HOT TUB with hot water powered by a solar heater. 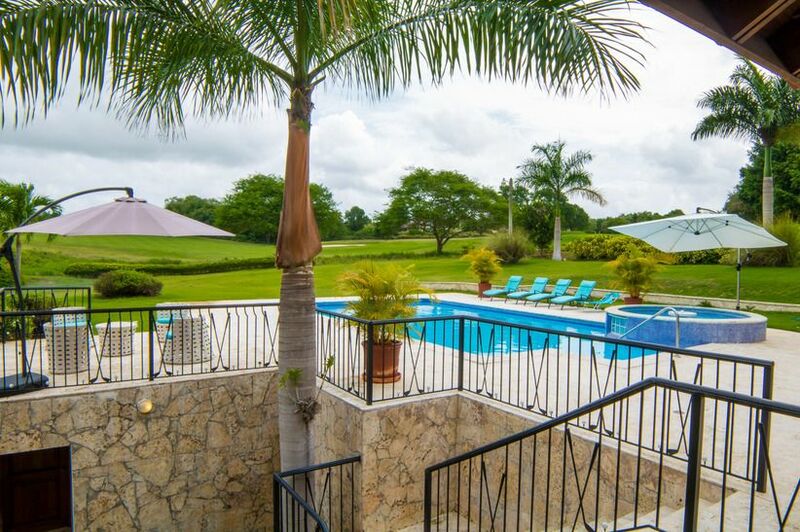 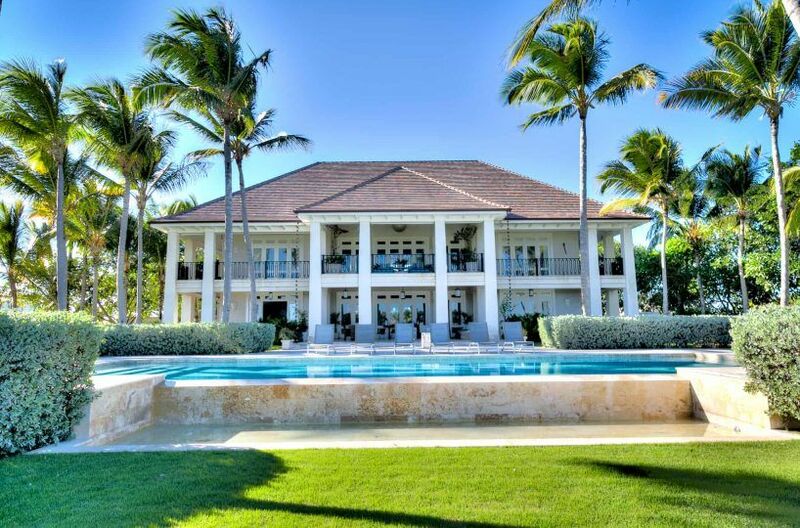 Casa De Campo is an impressive resort property with three champion golf courses, tennis courts, water sports, and even polo grounds, it may be a perfect base or your destination in itself. 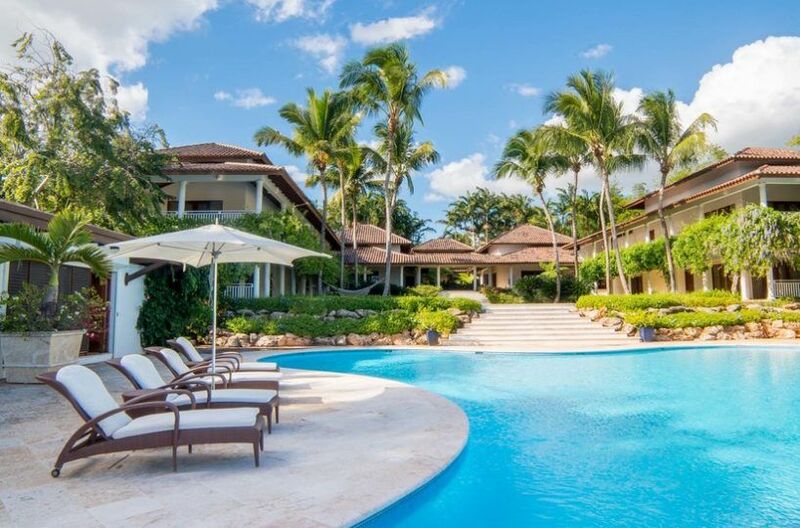 Known as the most exclusive resort in the Caribbean, Casa de Campo Resort in the Dominican Republic sits on more than 7,000 stunning acres along the southeast coast of the Dominican Republic. 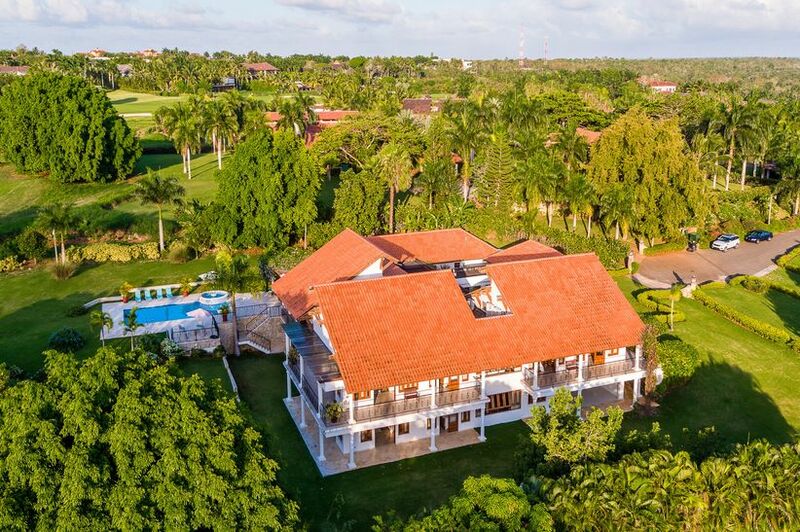 It is an amenities-rich paradise offering everything from a marina and tennis to a polo facility, three world-class golf courses, a shooting center, gourmet dining and the full services that distinguish them as the finest destination imaginable. 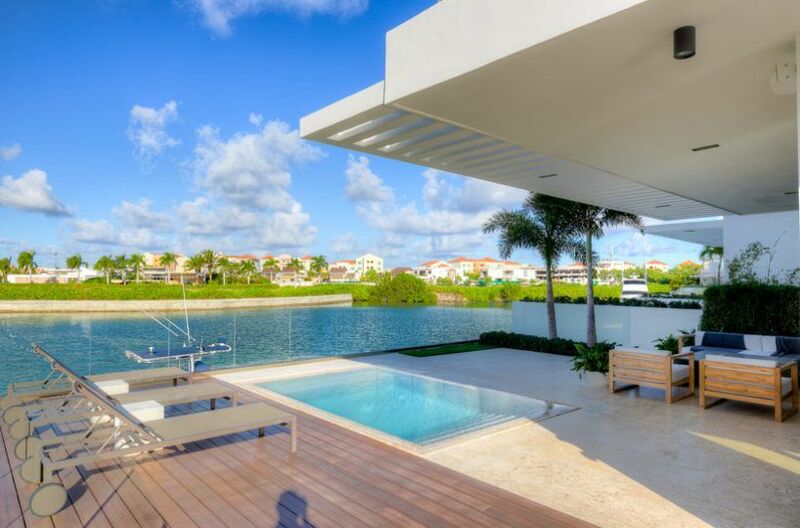 Contact us, our dedicated team is ready to assist you in any moment. 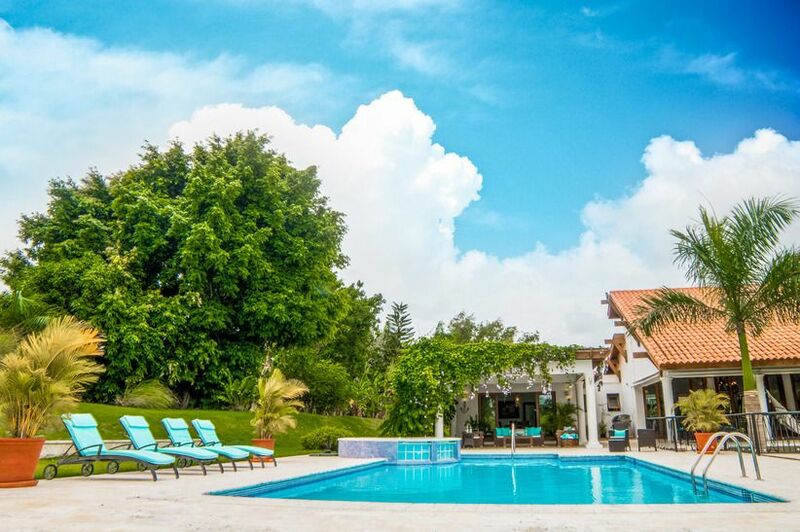 If you want more information about our rentals, real state properties or any other request, please do not hesitate to send us an email or give us a phone call.